As I type up the introduction to this newsletter, I hear the radio announcer in the background calling for temperatures of -35 tonight! This time of year, I find we have to pay extra attention to our self-care, our mood and our immune system. Remember, self-care is not selfish – it is an act of love that always spills over to those around you. So let’s focus on what you can do for yourself in 2019 to feel your best. Name what you want – more energy, weight loss, an increase in gratitude or a different job? What is it that you are looking for? Often times, the first step towards what we want comes in the quality of the questions we ask ourselves. 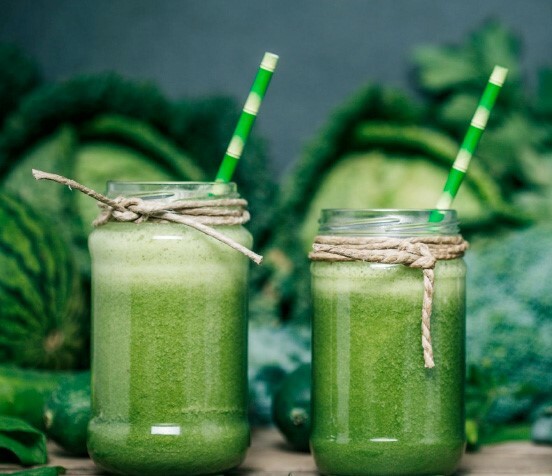 This edition of the Dr. Joey newsletter is filled with warming recipes, detox shakes, products to keep your immune system in tip top shape and a little book to up increase your joy by de-cluttering. So... keep moving, keep eating clean, keep being grateful and most of all, keep taking care of you. 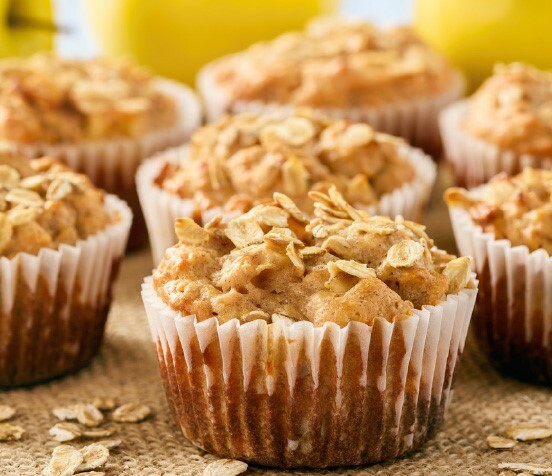 Looking for some great new breakfast ideas? Check out my latest post on Ciyline by clicking here and enjoy! 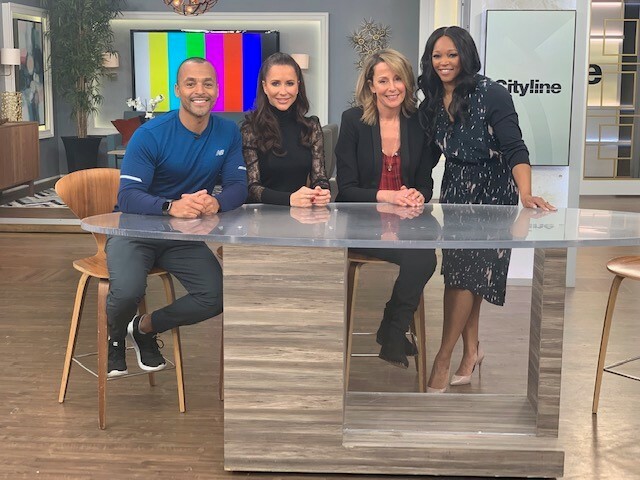 And don't forget to check out the Cityline weight loss challenge 2019 at www.cityline.tv - we have chosen 4 amazing winners that you will love! This year, I get to work with a bit of a dream team. All 4 of our winners will be styled by Canadian fashion expert Jessica Mulroney and will hit the mat with fitness guru Brent Bishop. You will want to tune in for all of it! Its that time of year again – Shulman Weight Loss is offering 10% of all new programs for the month of January only! That is over $100 in savings. 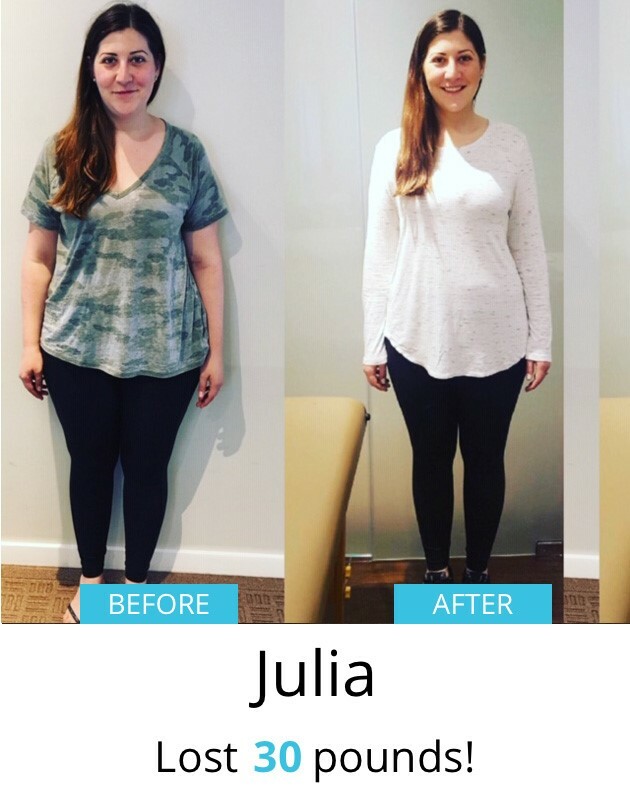 Shulman Weight Loss offers natural, hormonal weight loss programs that are designed to boost your metabolism and burn belly fat for life. 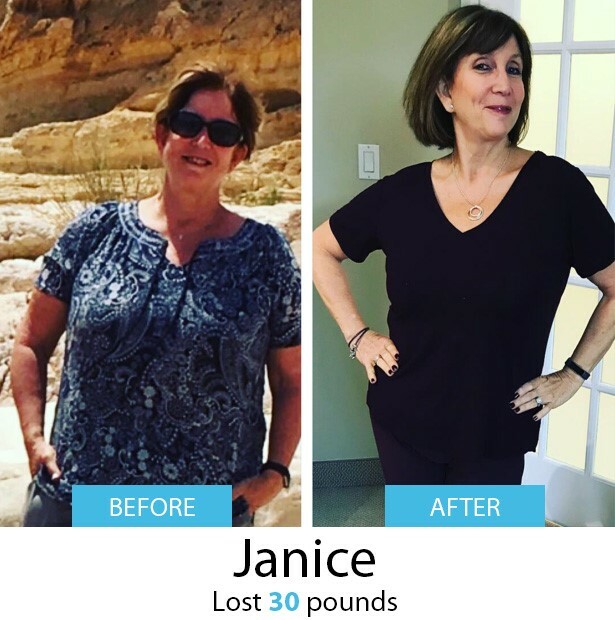 Congratulations to Julia and Janice, two of our latest Shulman Weight Loss success stories! You both look amazing! If you want to book in for a free weight loss assessment, all you have to do is call or e-mail 1 of our 3 clinics below. We can’t wait to meet you! 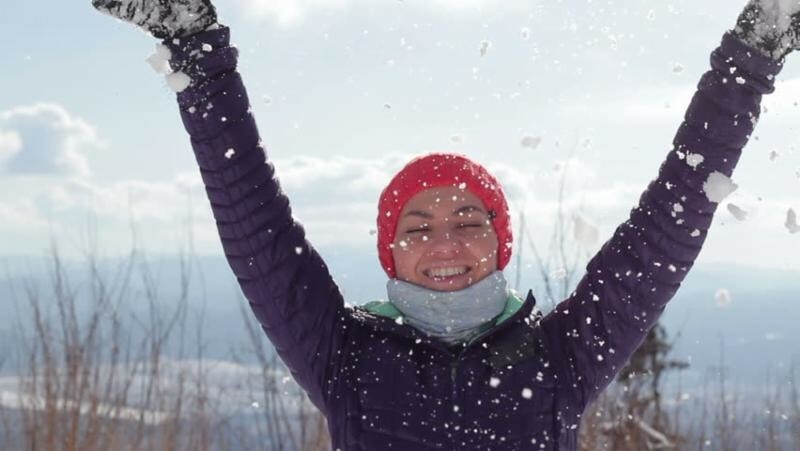 January is all about staying warm, eating clean and getting back on track. 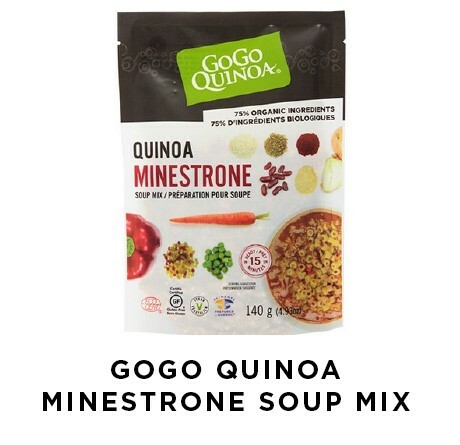 This organic quinoa minestrone soup mix by GoGo Quinoa is a no-brainer and makes the perfect go-to meal to stock up on this winter. With easy to follow instructions, simple ingredients and delicious flavors, you and the family will truly enjoy. Guten free and vegan – a good staple in the winter months. We are well into cold and flu season which means cleaning and sanitizing is of the utmost importance. 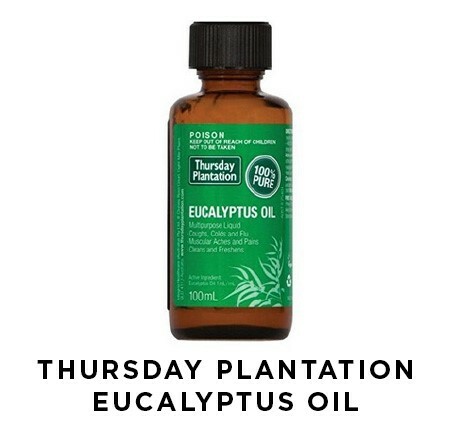 This effective eucalyptus oil by Thursday plantation is the perfect product to wipe down surfaces to kill 99.9% of bacteria. It is great to use on desktops, keyboards, phones, counter tops and surfaces in the washroom. A little goes a long way and this pure oil leaves everything smelling fresh and clean. 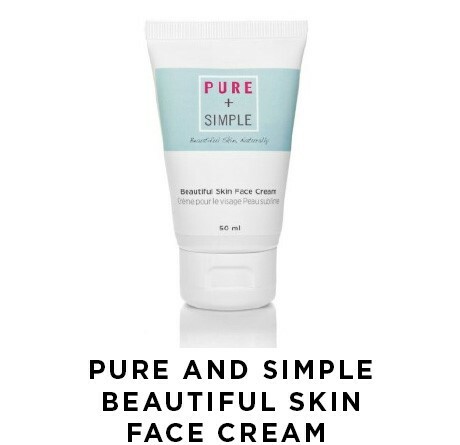 As I am sure most of you know, Pure and Simple is one of my favorite skin care lines.Give your skin a little extra TLCthis winter with this super hydrating face cream. Made with organic avocado oil that works to moisturize dry and damaged skin while watermelon fruit extract works to rejuvenate. Apply once or twice a day for best results. 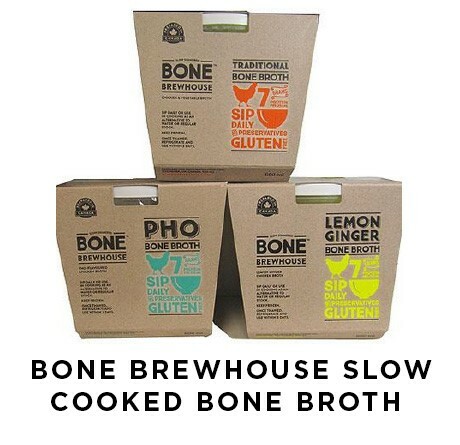 This nutrient-rich chicken bone broth by Brewhouse is not only delicious, but gives your immune system the boost it desperately needs in this cold weather. Made with less than 10 simple and clean ingredients, this gluten free broth is a winter necessity. It is free from all preservatives and loaded with all the nutrients and minerals we need to fight off a cold and flu. 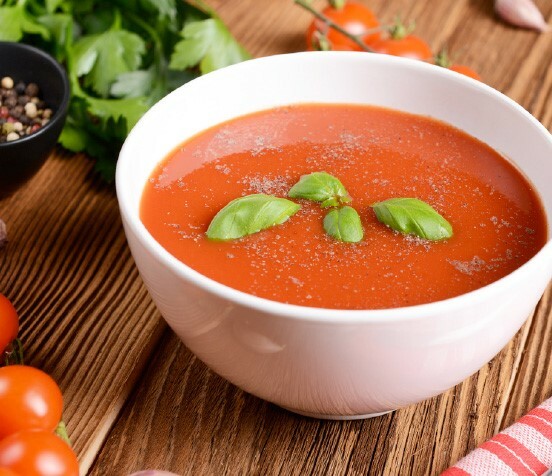 A one-cup serving provides 5g of protein and only 50 calories – making it a great broth to sip on throughout the day or in the evening as a nourishing and warming snack before bed. 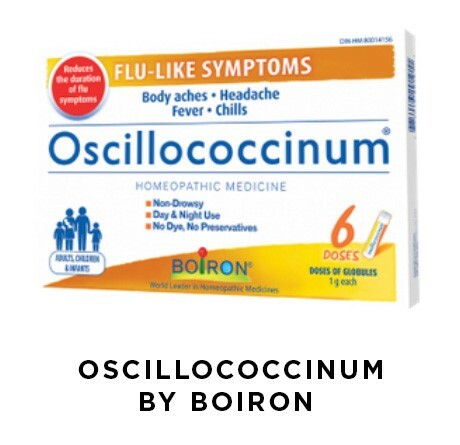 I keep oscillo homeopathic remedy in my home all winter long for its flu-fighting properties. At the first sign of flu-like symptoms – aches, chills, fevers and headaches, empty the contents of one vial under your tongue, letting it fully dissolve. 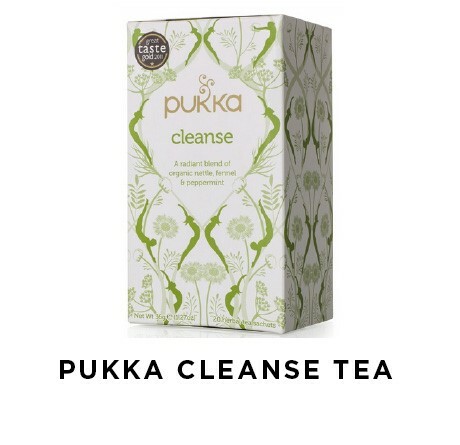 Give your body a much needed cleanse with this delicious herbal tea by Pukka. Each tea bag is made with a blend of nettle leaf, dandelion root, fennel seed, peppermint and aloe vera to help cleanse and detoxify your body in a natural and gentle way. The perfect cup of tea to start your day with or to warm up to in the evening. Add all ingredients into blender and blend on high in smooth for about 30 seconds to 1 minute. Line the muffin tins or spray with coconut oil. Put all ingredients into a medium sized bowl and mix together. Preheat oven to 400 F. Lay the peppers and tomatoes on baking sheet and brush the tomatoes with 1 teaspoon of olive oil. Roast for 45-50 minutes, turning the peppers over after 25 minutes. Remove the peppers from the oven and keep roasting the tomatoes for an additional 10 minutes. Set aside. Once peppers have cooled, remove skin and seeds and save their juice. In a large pot, sauté the onions in the remainder of the olive oil for 5 minutes. Add the garlic, tomato paste, salt, basil and bay leaf. Stir and cook for 1 minute. Add the roasted peppers and their juice, roasted tomatoes and chicken broth. Roughly crush the tomatoes. Bring to a simmer and cook for 15 minutes. Remove bay leaf and discard. Purée the soup in a blender until smooth. Before serving, garnish each serving with some goat’s cheese and fresh basil leaves. Over medium heat, cook chicken in pan until cooked through and no longer pink. Add olive oil, red pepper, onion and spices and sauté for 5-7 minutes until soft. 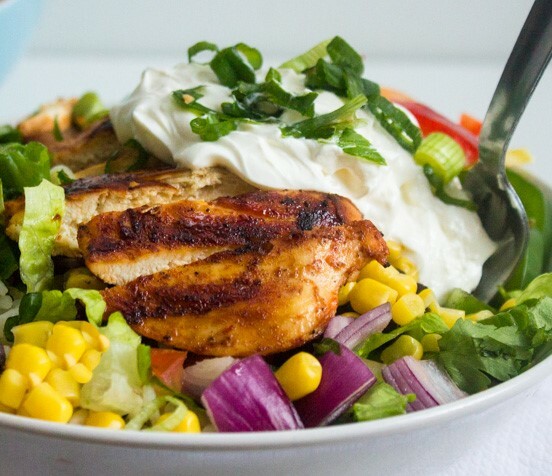 In a medium sized bowl, add cooked chicken and sautéed vegetables over top of your lettuce. Then top with guacamole, tomatoes, cilantro and feta. Squeeze lime juice over top and enjoy while warm. I have something to admit... I am a minimalist! I cannot work (or write) in a cluttered environment and need order around me. This is likely why I love this book so much. The Joy of Less is the perfect place to start getting a little more order in your life. 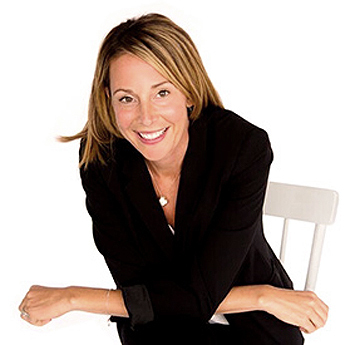 Author Francine Jay shares simple steps to cultivate a minimalist mindset and form new habits, paving the way to lasting success. Her easy-to-follow method works in any space - from a single drawer to a closet, room, or entire house. What's more, it can be called upon during clutter-inducing life events such as moving, getting married, having kids, or downsizing. 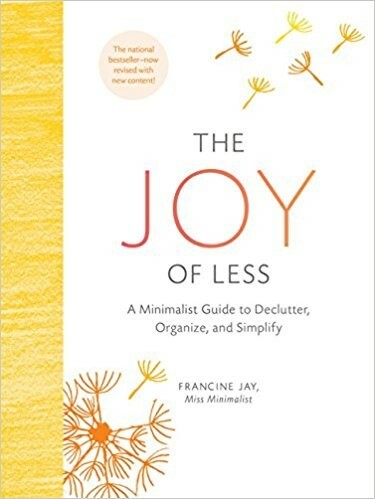 The Joy of Less is a refreshing and relatable approach to de-cluttering that belongs in every home. HOW TO START THE NEW YEAR OFF JUST RIGHT! Don’t get caught up with elaborate New Year resolutions. Start with small, simple changes that are realistic for you and your lifestyle. Disconnect from technology. Turn your phone and computers off for a set amount of time each week. Trust me, you will love it! Create a list of goals for the year. Don’t rush to check everything off your list all at once. Remember, you have a whole year to work towards your goals. Take care of yourself. Put yourself at the top of your list and really work to make yourself a priority this year. Push past your resistance for change. Often times change is hard – whether it is strength training, dietary changes or working on your self talk, keep pushing thru to hit your next level.